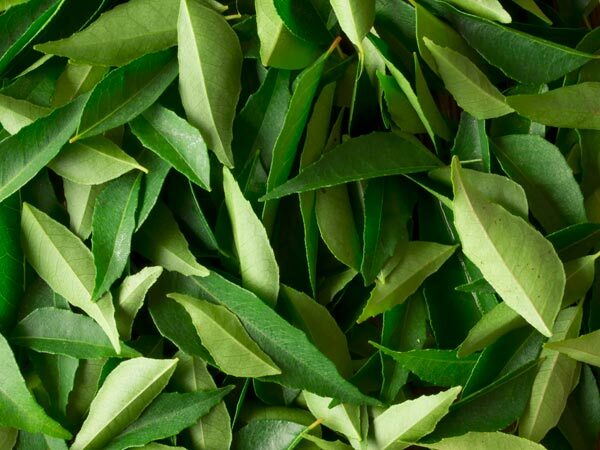 I simply let the curry leaves dry completely. I stored them in the freezer in an air tight container. I liked this method the most as the curry leaves still holds the flavour. Roast them on a pan. Let it cool down completely and make a powder of it in a mixer and store it in an air tight container in a cool area. Now , once I just let it air dry for 3-4 days in open (If you have sunlight it is better), and once it looks a little dried out, I stored them in an air tight container. Which I recently tried is just microwaved the Curry leaves for 30 secs or so (may be less or more depending on the microwave….So can do in intervals of 10-15 secs and check..It should not burn). Let it cool down completely and then store it in the air tight container. I have also read comments, where in people wash it, let them dry, and apply oil and store it in freezer. I have not done this yet. Just adding if someone wants to try it out.